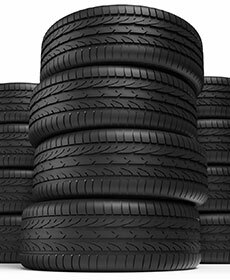 Our entire Lincoln tire inventory is now on sale! Receive an additional 10% off our already competitively priced inventory automatically upon finalizing your purchase. Drive away in style while taking advantage of this month's special!